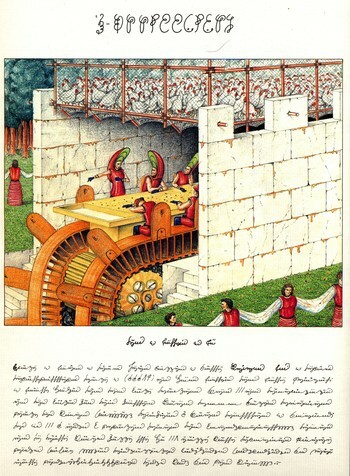 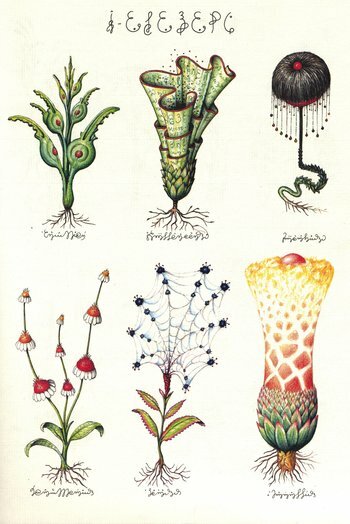 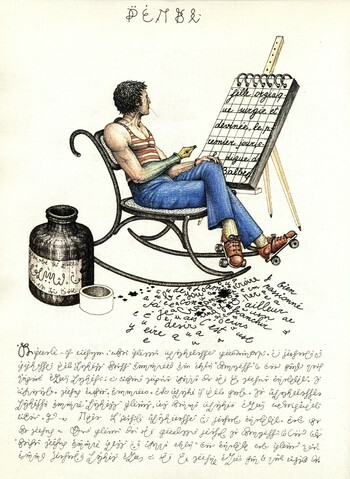 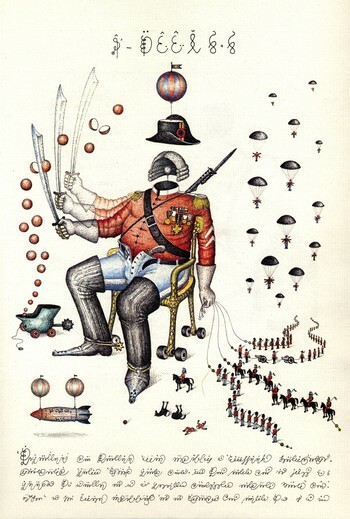 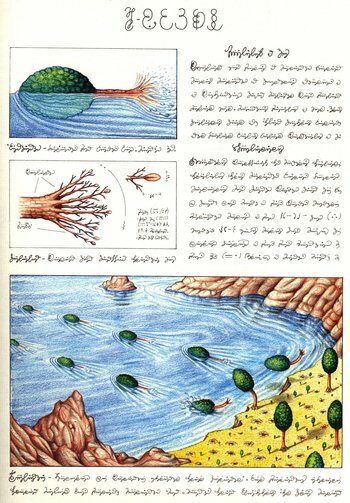 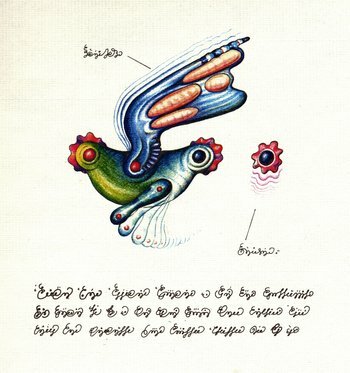 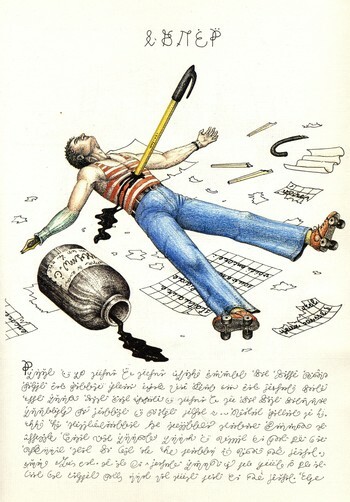 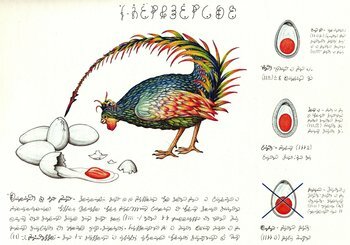 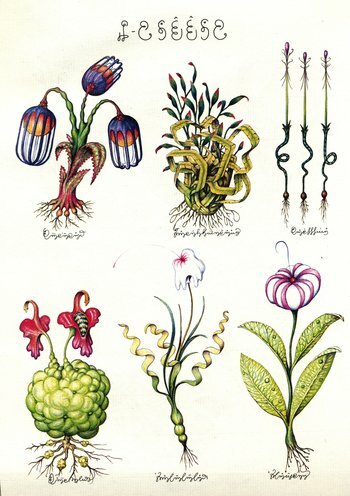 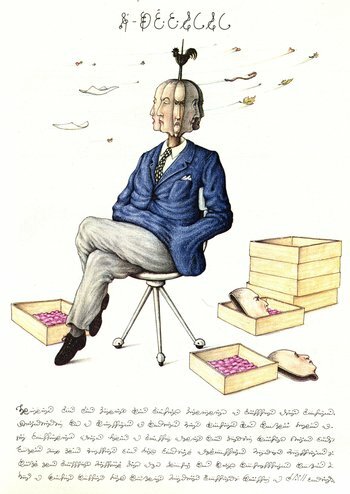 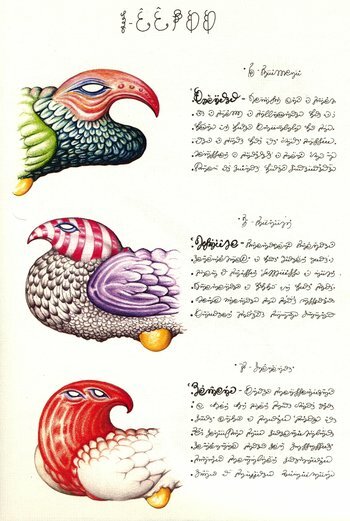 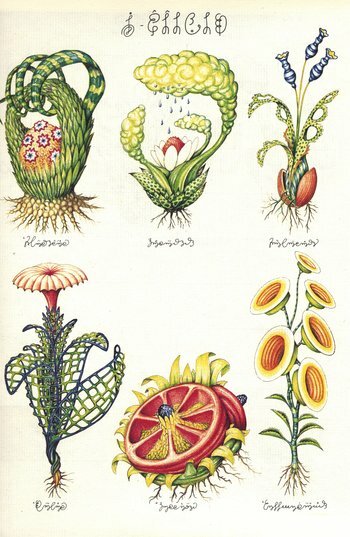 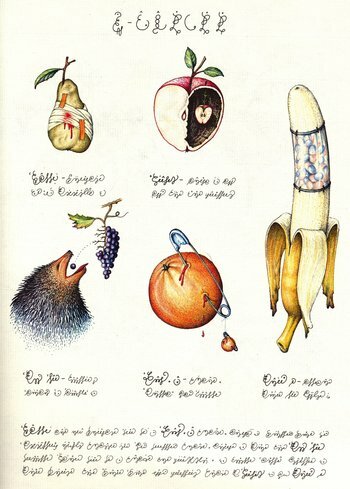 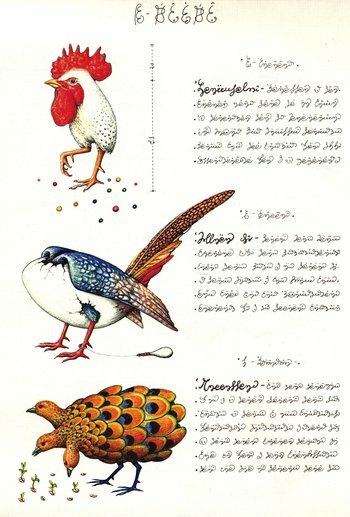 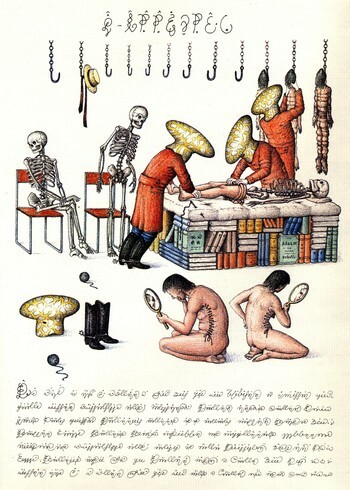 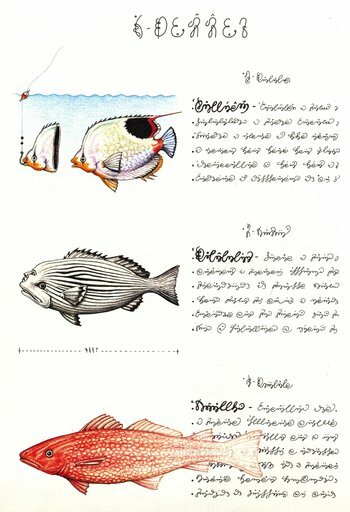 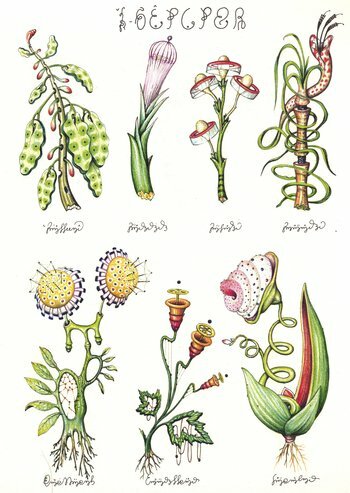 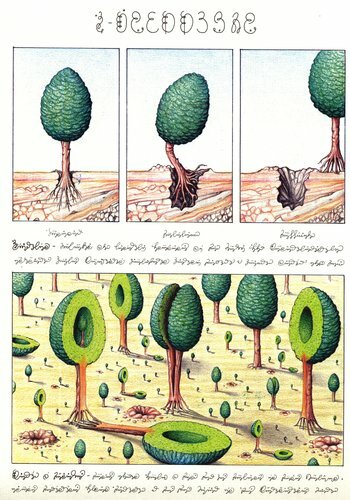 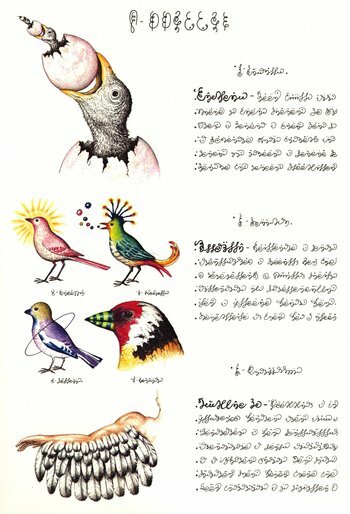 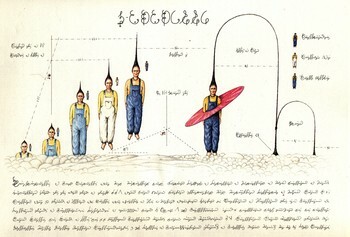 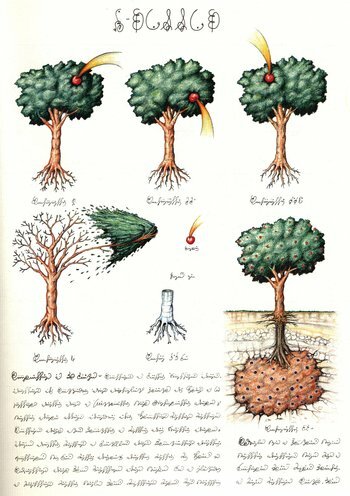 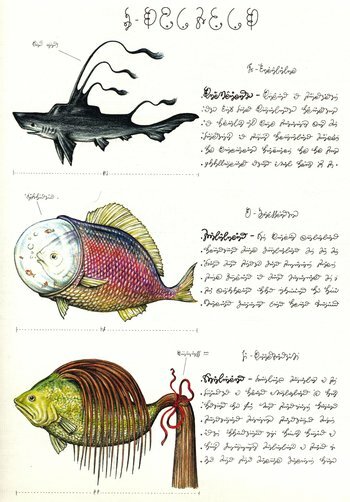 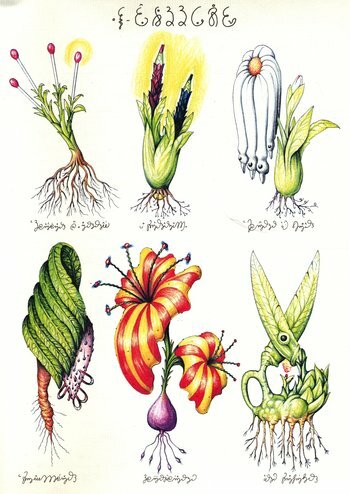 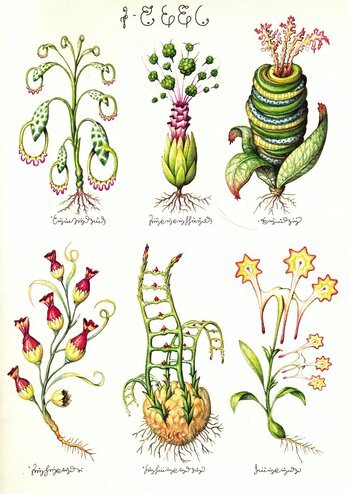 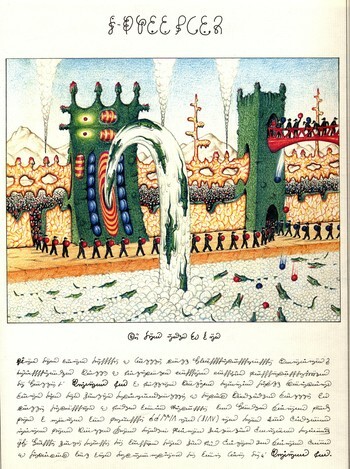 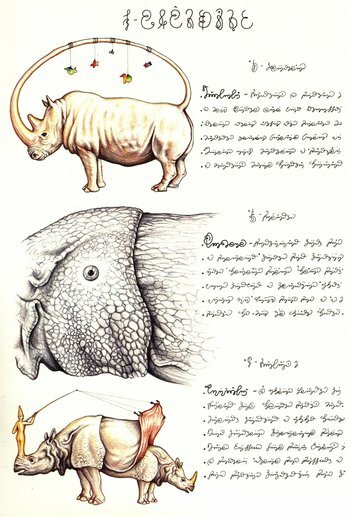 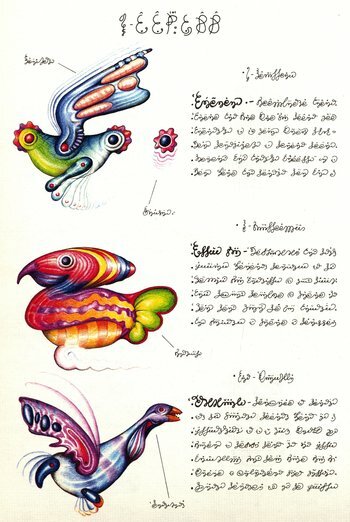 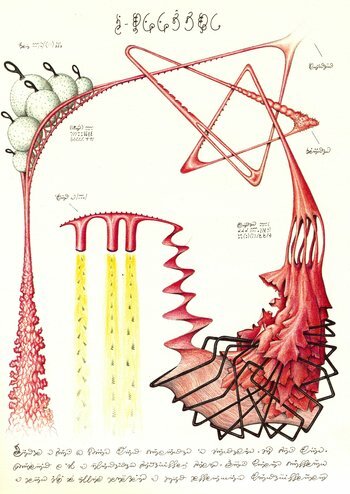 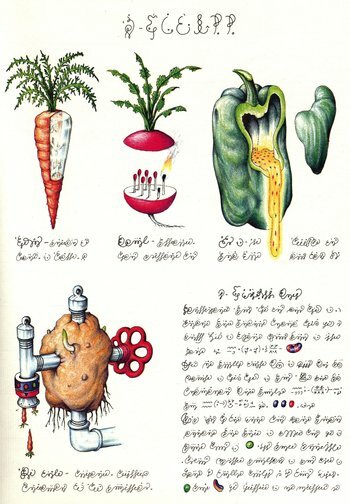 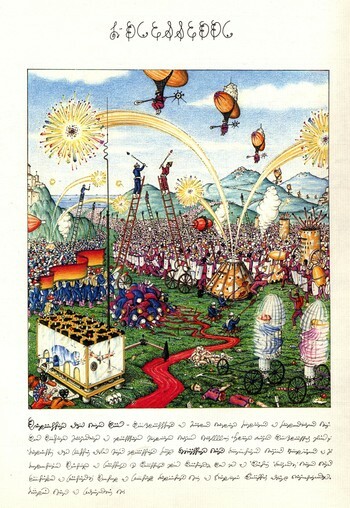 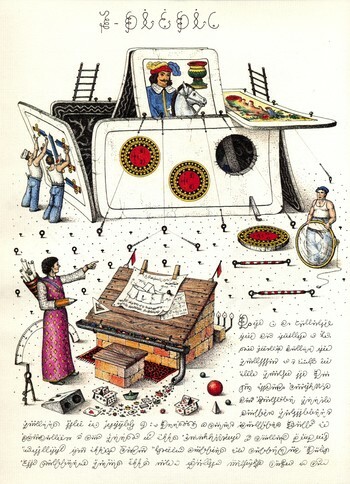 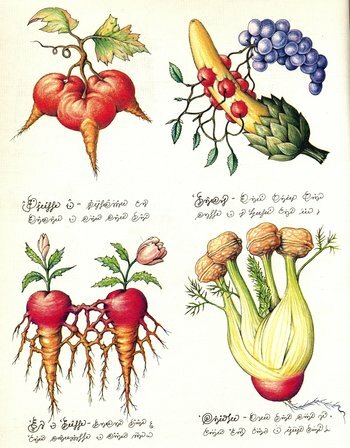 scanned pages from Luigi Seraphini's Codex Seraphinianus. 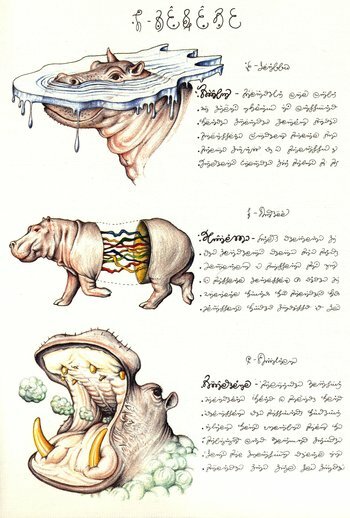 I am not the artist for these. 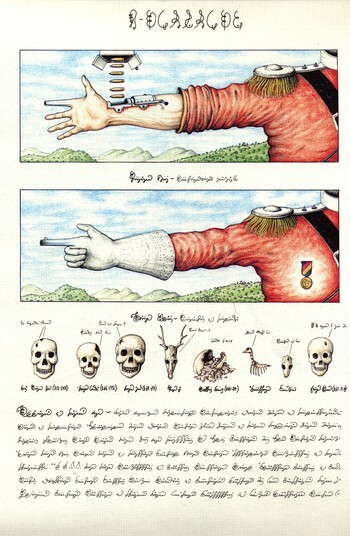 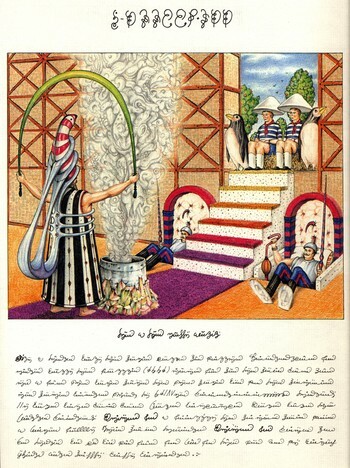 The copyright remains with the original artist.